The Android TV box is a very useful device. 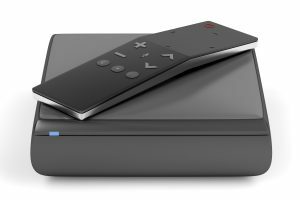 If you want to make your home entertainment system more versatile, the Android TV box is the answer. 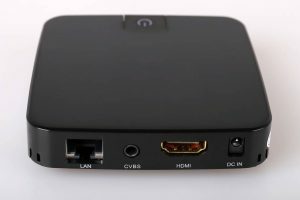 It connects by means of the HDMI port to your television and lets you take advantage of Android features on your TV screen. This kind of unit is flexible and can be connected easily to the majority of televisions with the correct port. 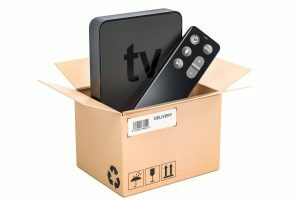 Android TV boxes are also more cost-efficient compared to smart TVs. 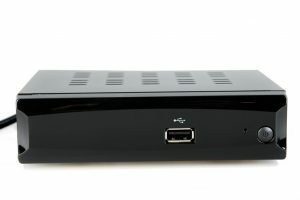 One such example of this unit is the Maxesla Max-C 4K Android TV Box, which we are reviewing today. Lets users enjoy film and video watching, image viewing, social media usage, online browsing, online chats, video gameplay and more. 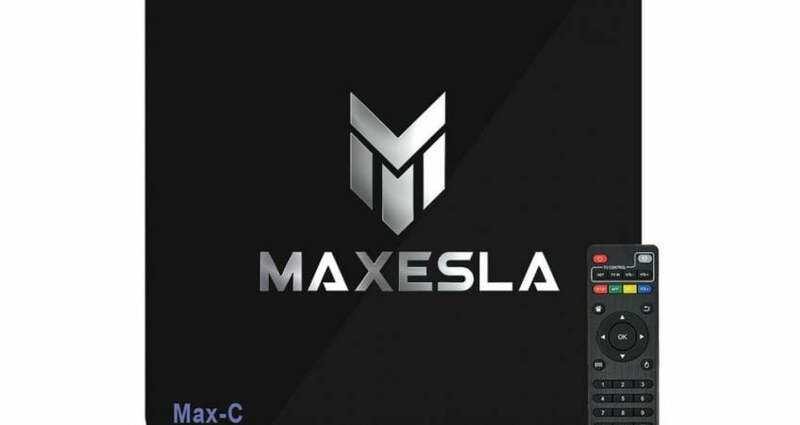 An Android TV box like the Maxesla Max-C 4K is great when it comes to sharing images, videos and songs on your TV set. The unit offers versatility since it lets you play video games and watch movies and television shows all on just one set. 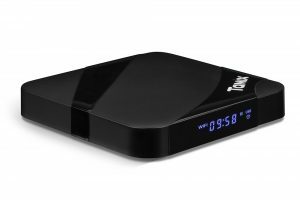 This TV box is lightweight and portable so you can travel with it. 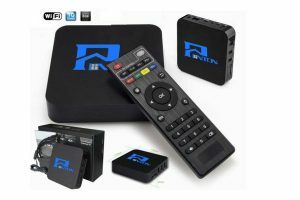 As long as there is an internet connection, you can watch your favorite movies, listen to music and play video games using this useful gadget. Anyone who owns a smartphone will be able to easily navigate its control panel. The product is a portable box that is made from a glossy, black plastic material and has a top surface with a matte texture. It is smaller than a standard router or modem and also has a spherical/square form, which makes the whole appearance of the unit simple and minimalistic. The front part includes a status LED and an IR sensor which is slated for the remote. There is also a slot for microSD cards on the right, which is compatible with cards up to 32 GB. The device also includes Android 7.1 which means it functions smoothly and quickly. There’s an IR remote control included which requires 2 AAA batteries, which are sold separately. However, if you use the box frequently, you might want to invest in a keyboard and pointing equipment. This should not be a problem because the box includes 2 USB 2.0 ports plus Wi-Fi and Ethernet. The remote might take some work to get used to but its buttons are a breeze to use. The unit can also be fastened to any projector or monitor, changing the projector into a versatile smart television. If you prefer, you can also attach a keyboard, monitor or mouse to it and use it as a desktop computer. You can watch YouTube or Netflix on it and even use Google Maps. So how does it fare against standard smart televisions? One great advantage of this unit is the fact that it offers more versatility. 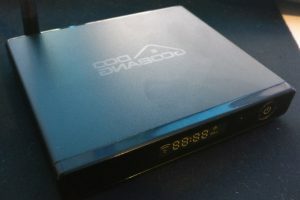 Compared to a standard TV where users are restricted to the company’s range of applications, the Android TV box lets users download whatever application they want. Though the product’s hardware is on the modest side, the choice of apps is excellent. This product’s hardware is on the humble side. If you want something advanced, you might want to go for one of the more high-end models on the market. 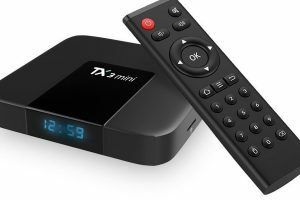 This product is perfect for individuals who are new to the Android TV box. 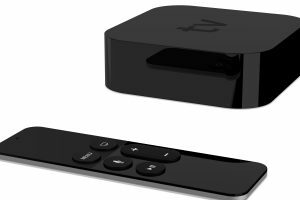 It’s also a must for those who want a cheaper alternative to a smart TV. 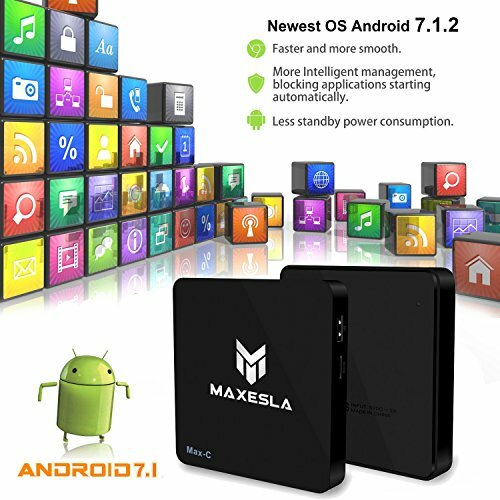 The Maxesla Max-C 4K Android TV Box is a great product for those who want to test out this kind of device without spending too much. It operates smoothly, is very responsive and intuitive and most of its features are satisfactory. It is also easy to use and packed with good hardware and the latest in Android OS technology. 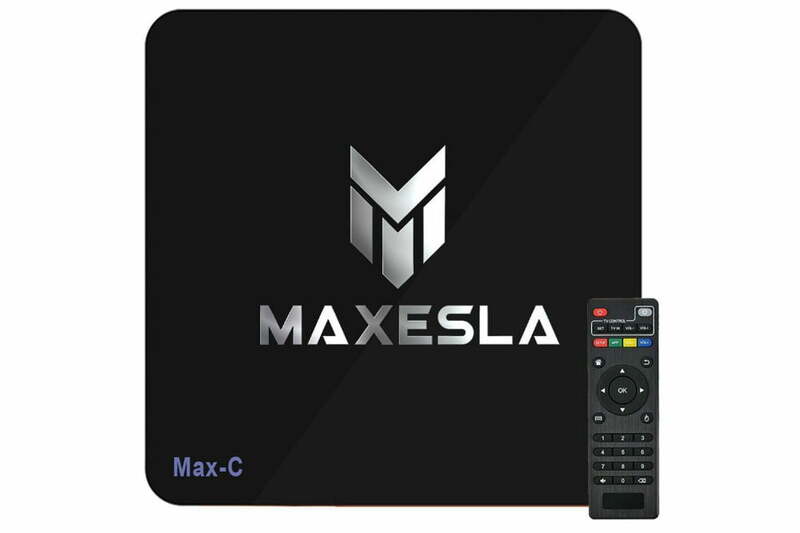 For those who want lots of versatility in their home entertainment system, the Maxesla Max-C 4K Android TV Box is ideal. You can use your television set to do things you could previously only do on a computer with the help of this convenient system.